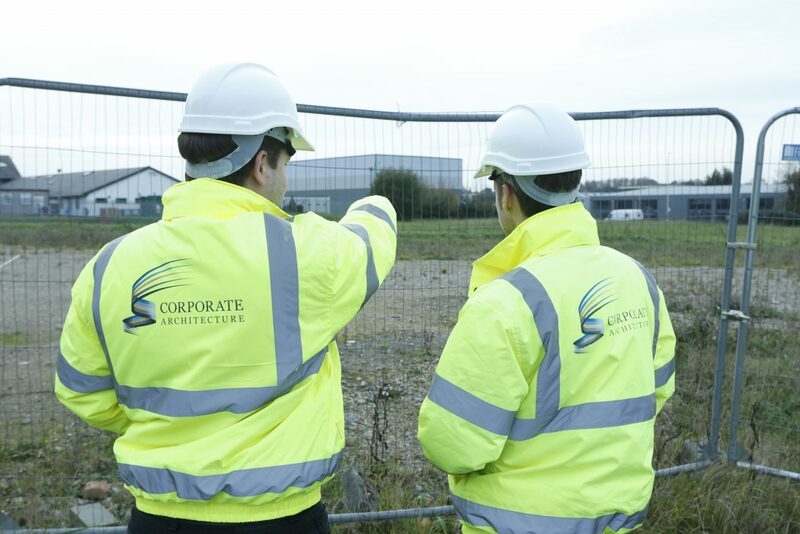 Corporate Architecture Ltd believes that good service comes from commencing a project in the right frame of mind. 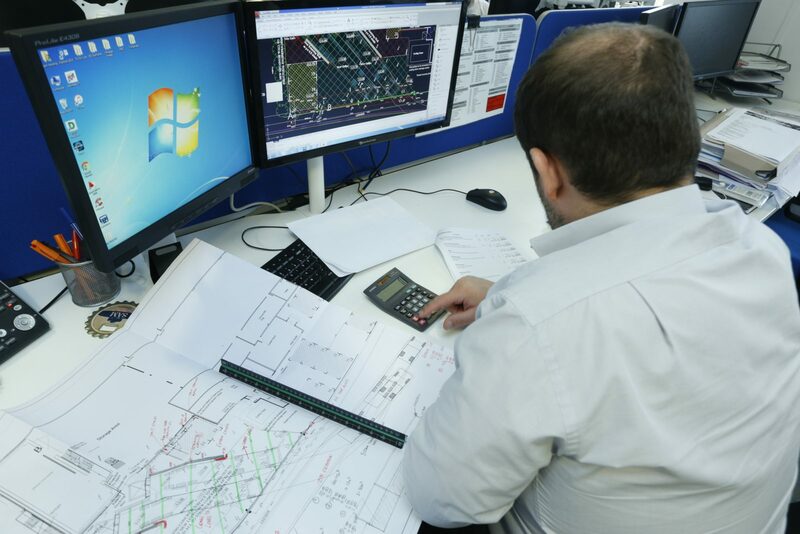 We will work closely with you to prepare your brief before commencing feasibility appraisal of your project. 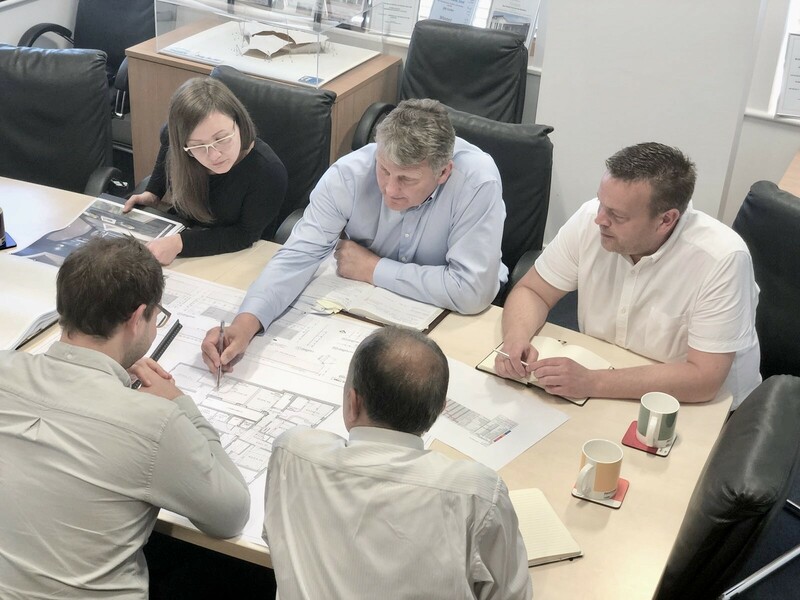 From the feasibility stage we will then work at providing outline scheme proposals where we would commence informal discussions with the local authority, progressing through to full scheme design proposals to accompany detailed planning applications. 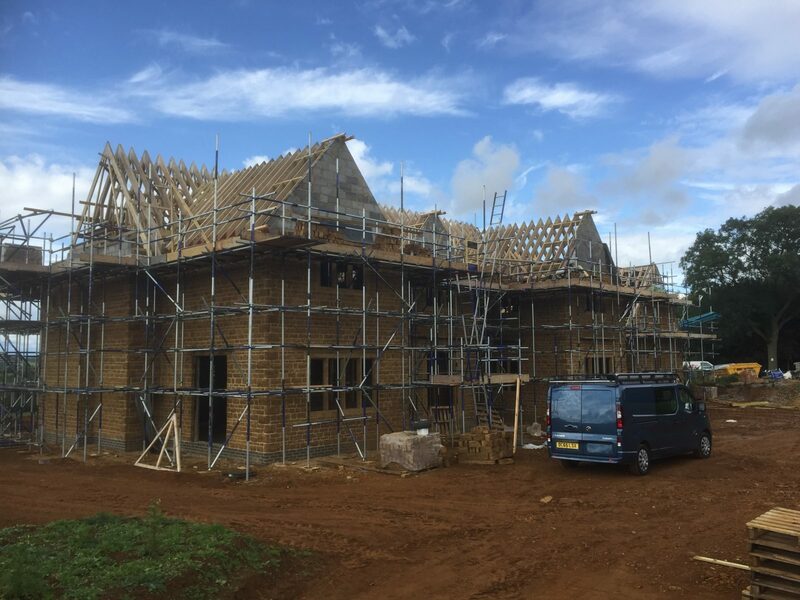 Whilst we will carry out informal discussions with the planning authority throughout your project, Planning Permission cannot be guaranteed on any project. 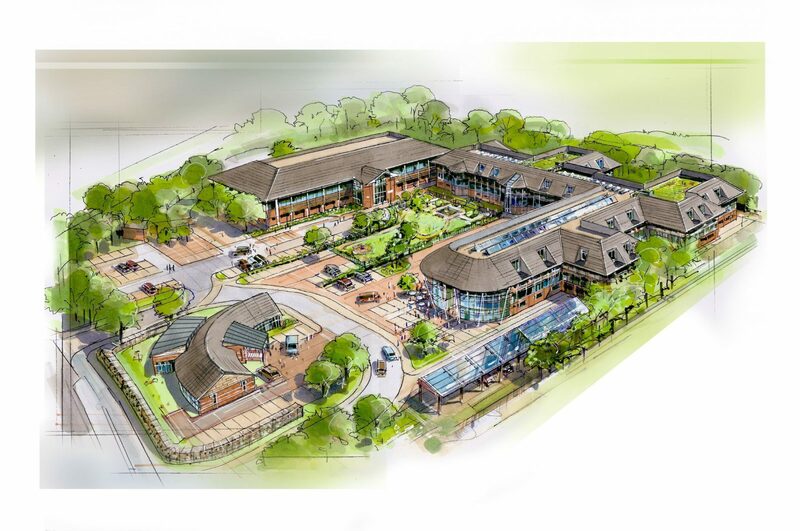 The Planning Process generally takes between 8 and 12 weeks from submitting the application. 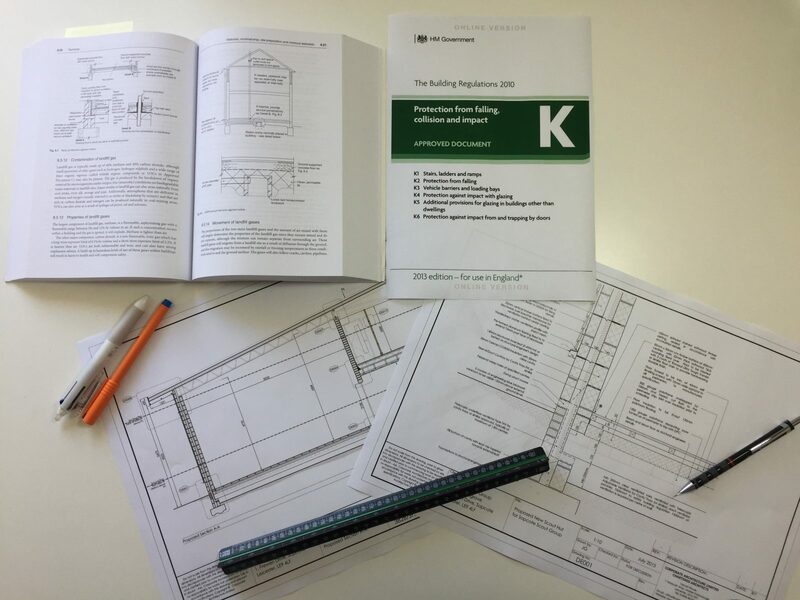 If your existing building is Listed it may be necessary to make a Listed Building Application. 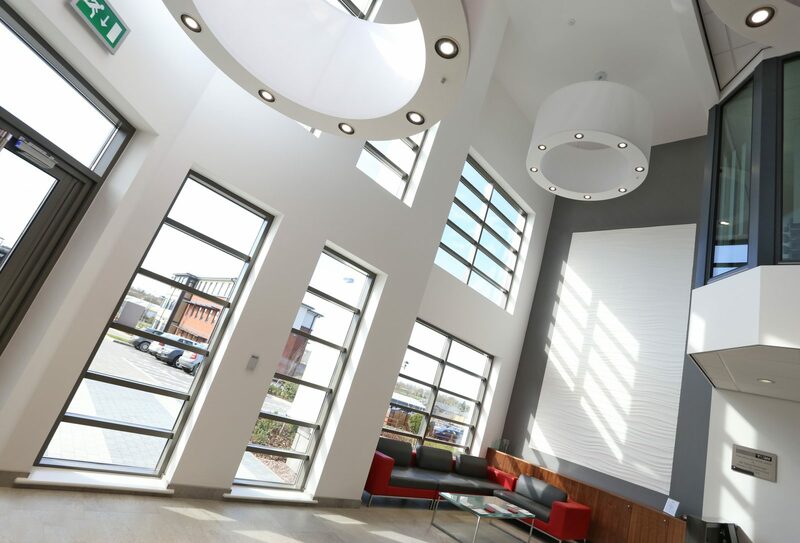 Corporate Architecture Ltd has wealth of experience working with Conservation Officers at the early stage of projects to ensure the design work is sympathetic to the existing building.